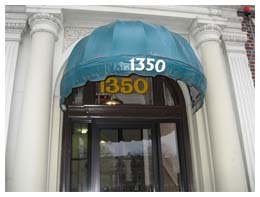 Fineberg Companies, a family owned business, has been providing people with living space to call home for over 50 years. 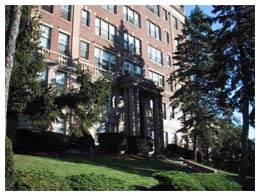 Finding an apartment in the metro-Boston area can be an overwhelming and time consuming experience. The licensed professionals at Fineberg Companies are well equipped to assist you with finding the solution that’s best suits your needs. 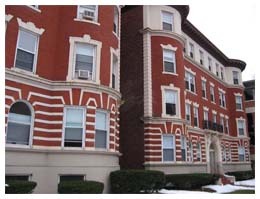 We have a mix of multi-unit buildings in many popular neighborhoods in and around Boston such as Allston, Brighton, Brookline and The Fenway. Our buildings cater to a variety of clients’ needs, be they professionals, families, singles or students. Because we are used to dealing with such a diverse clientele, we pride ourselves on being responsive to their needs and proactively try to address any concerns before they become problems.. Occasionally however, there are emergency situations and for those times we have a maintenance department that is open 24/7. Additionally, we have our share of non-emergent calls for which we promptly and courteously take care of during normal business hours. Our goal at Fineberg Companies is to prov ide a clean, convenient and safe environment that fulfils the expectations of our tenants while at the same time maintaining affordable rents. If you would like more information with regard to specific properties, click any of the links to the right. - Click here to submit a non-emergency Maintenance Request online.